Summer is here! Time to spend your days outside. If you are like me, you will be out gardening. 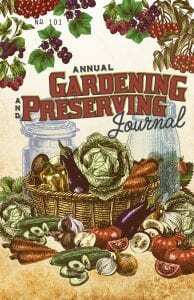 This year I am working on two gardens. The first is my patio garden in which I grow my vegetables in containers & pots. The second is in my parents’ yard which is more of a family effort. I love doing both. Working on my own patio garden means I get to come up with my own garden projects and make it my own. Working with my sister and mother on the yard garden means I get to see their ideas and see our creativity work together. 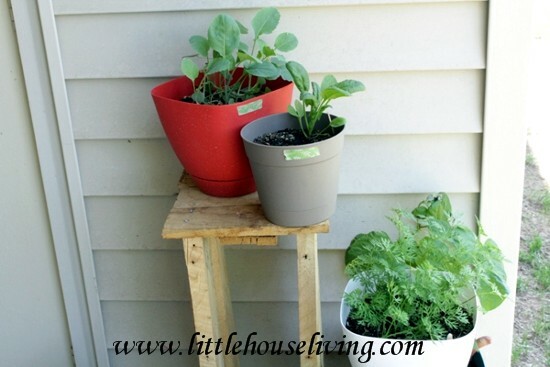 In this post I put together a few simple garden projects that you can easily do with your own garden, be it a normal yard garden or a patio garden. 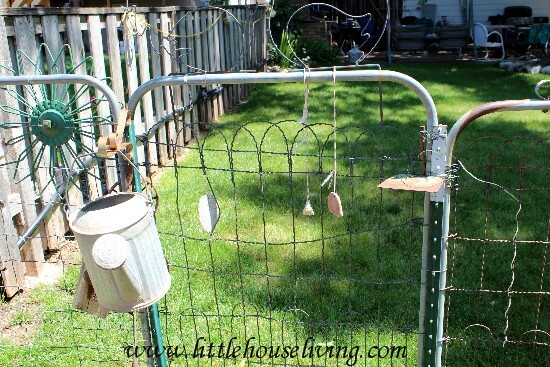 This easy DIY garden project is perfect for all gardens. Find an old coffee can (or any container big enough for a bird to perch). Cut the lid in half. Tie yarn around the can and fasten. Tie the yarn and hook to the a wall, roof, post, etc. All I used was two cement blocks, tape, plastic liner with holes, soil, and flowers. I taped a plastic liner (a bag that held grocery store grapes) inside the holes of one block. Filled the holes with soil. Added these flowers. and Voila! How simple is that? This one my husband made out of an old wooden pallet. Using a saw and some nails&screws, he put this together in one afternoon. You can be as precise or shoddy as you want. It is your garden. I just love the look of this plant stand on my patio garden. Don’t you? My mother is a antique collector. She has so many great pieces in the house and in the garden as well. I love using unique containers for veggies and plants a like. Do you have any unique ideas you would like to share with us? This idea is very similar to the one above. 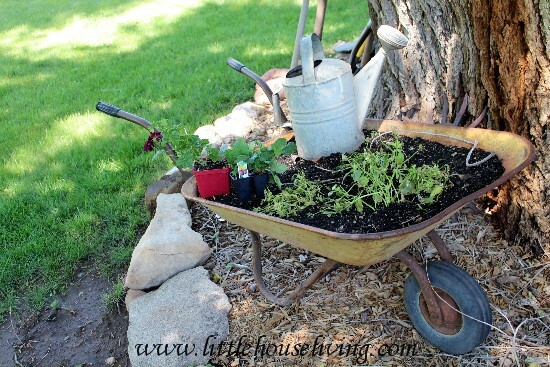 Using an old wheelbarrow, we planted vines & flowers and placed it next to this tree. I love the way it looks in the yard. 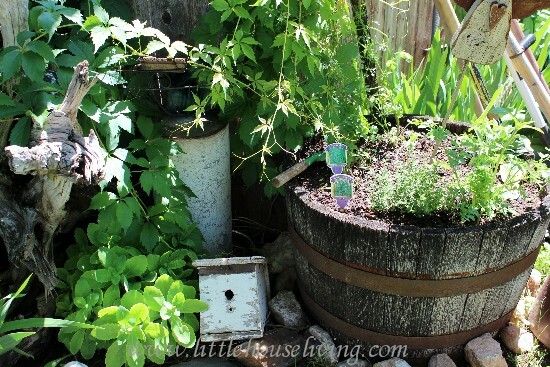 We planted a bunch of herbs together in this old wood barrel. I like having the herbs separate from the garden. It is closer to the house as well. Make sure you label what your herbs are so you don’t get confused. 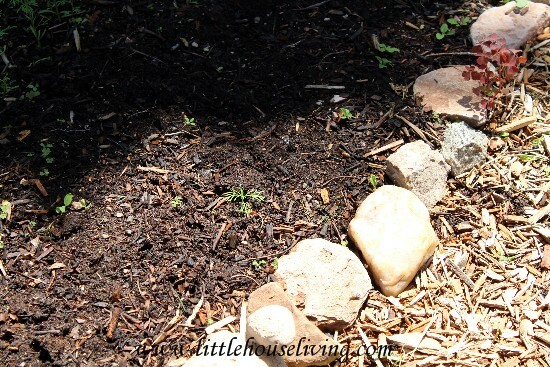 I know there are a lot of other herb garden idea out there; how are yours planted? These rocks we found at garage sales. They already had holes in them. We added sting and hung them from the fence for a unique decoration look. You can carefully drill your own holes in them. 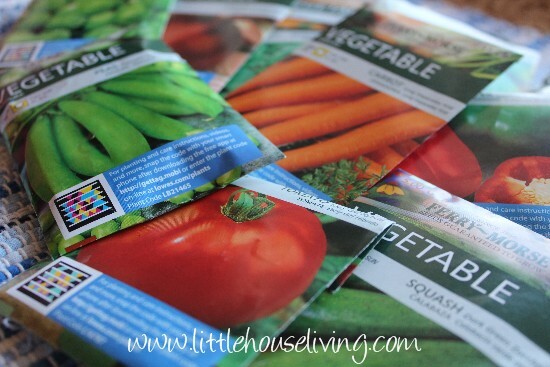 Or used other items like seashells or plastic toy veggies to add some flair to your garden. Again, we are collectors. 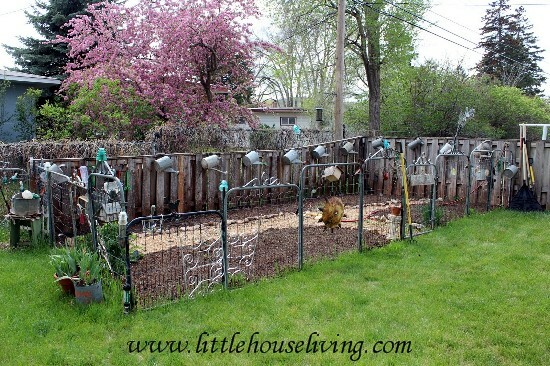 You can line the fence of your garden with metal watering cans. How picture perfect! You can tell we like the rustic look of our garden. Take it one step further and lay rocks down to line your foot path. Makes the path and the garden look clean and trimmed. 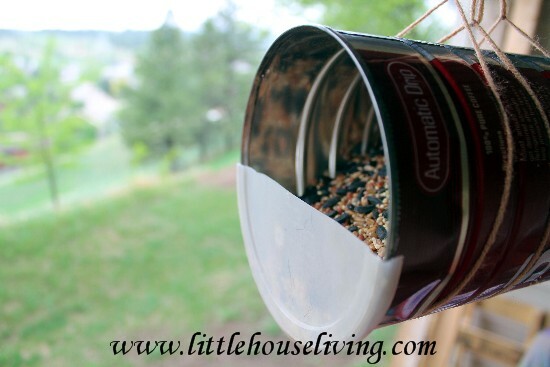 This project is similar to the bird feeder idea above. Take an old candy tin, punch holes in the bottom, string yarn through, long enough to tie and hang from the ceiling or roof. All I did was plop the store plant container straight into the planter. Super easy. 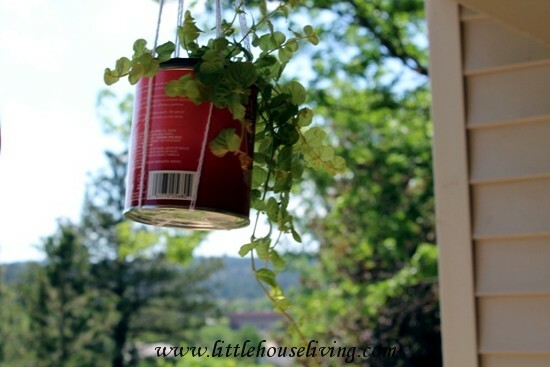 What are ways that you use to hang your plants? Labeling your plants is very important so when guests ask what that it, you can tell them, even if your plants are in the first sprouts. 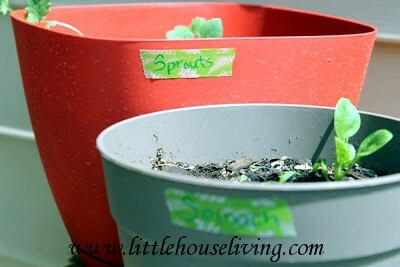 Since I am a beginner gardener, this method with washi tape is perfect! You can remove the labels next your when you decided to plant something else. 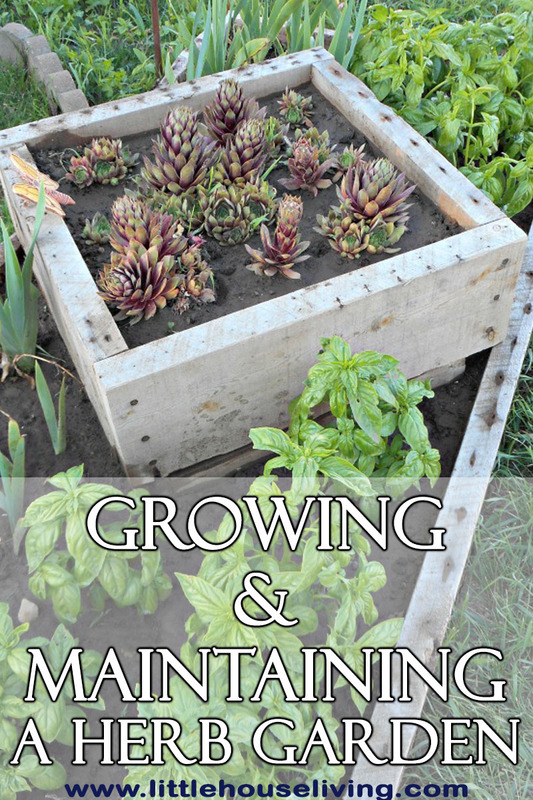 How many of those ideas can you incorporate into your garden? What ideas do you have to share with me? Let’s combine our creativity and make the most out of our gardens. I’m definitely pinning this post! I LOVE all of your ideas! They’re adorable! I have a couple I’ll share but they’re more practical than cute. 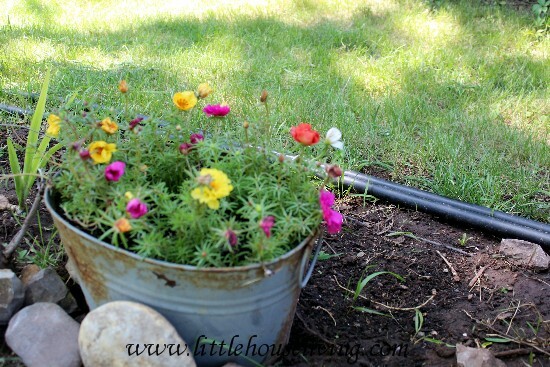 I salvaged a galvanized tub like the one you have from an old family shed and I want to use it for gardening because it’s adorable! I love your ideas… I’ve never had the urge to have my our garden but what you have done really makes a person want to try some of your ideas. 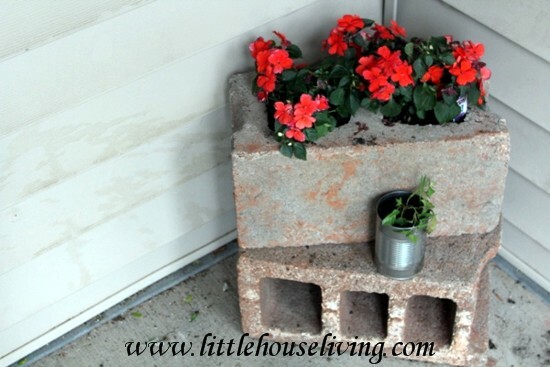 I especially like the brick planter… So easy and looks so nice. Thanks for all the ideas, Erin! I love the items you have ! I have been looking for a site that I would love, and think I have found it ! Thank you ! Quite interesting your ideas are. So innovative. Probably we don’t need to throw anything outside that it is useless. We shall use it for gardening. Thanks for your great ideas.